Disruptors are the things or people doing and creating things that are changing the way a particular industry does things. For tech it was Apple with their iPods and iPhones. For cars its Tesla. For taxis its services like Uber and Lyft. These are companies and products that are either creating new industries or totally changing the sectors they are operating in. 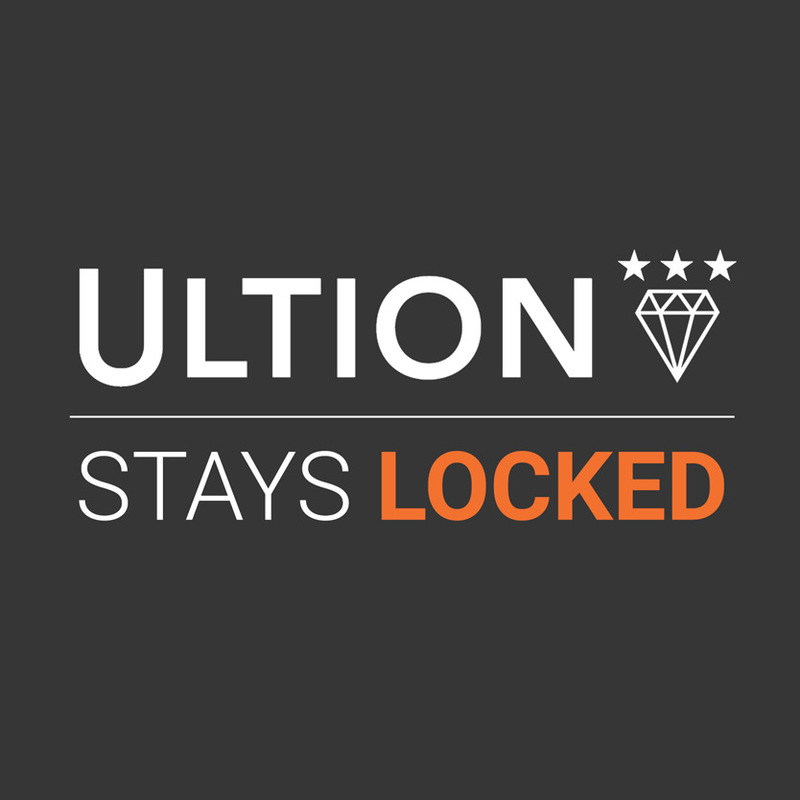 The UK window and door industry is not without it’s own disruptors. The new products and services that are going to change the way the industry goes about it’s business in the short, medium and long term. 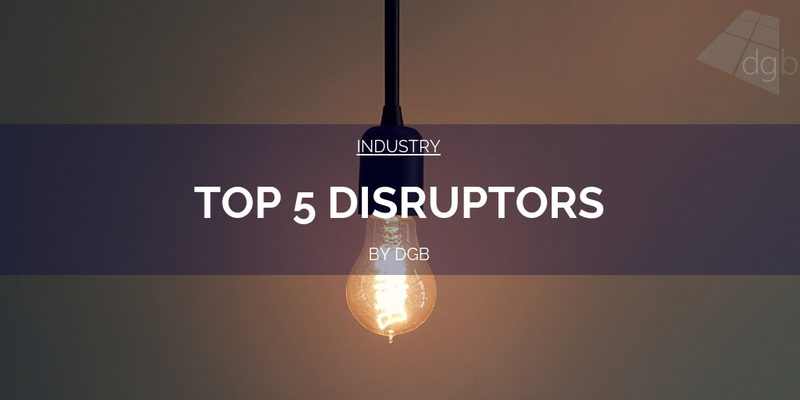 Here are just five of the disrupting things going on right now in our industry. I know I seem to have been banging on about these a fair bit for the past couple of weeks, but I really do believe that this is where much of the future of PVCu windows lies. At our place we have seen such a strong rise in the number of quotations and sales of flush sash windows that it’s becoming hard not to believe that before long we’ll be selling more of these than casement windows. The lure for home owners is obvious. A nice clean, flat front to their windows. Equal sight lines across the board thanks to their flush fit but also the fact that all fixed sections come with dummy sashes – just like their timber predecessors. A very wide range of wood grains or bespoke colours depending on what you offer. Easily retro-fittable as many offer 70mm systems that work for almost any home. Throw in some traditional hardware and some Georgian bars and you have yourself a PVCu window that really can rival a timber one. 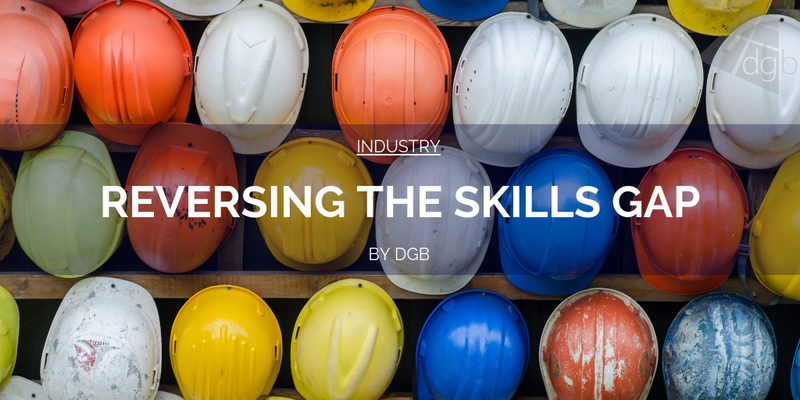 To know how well it has disrupted the status quo, you only need to realise that just about every systems company and fabricator now offers it. It’s as widespread now as any other mainstream product. 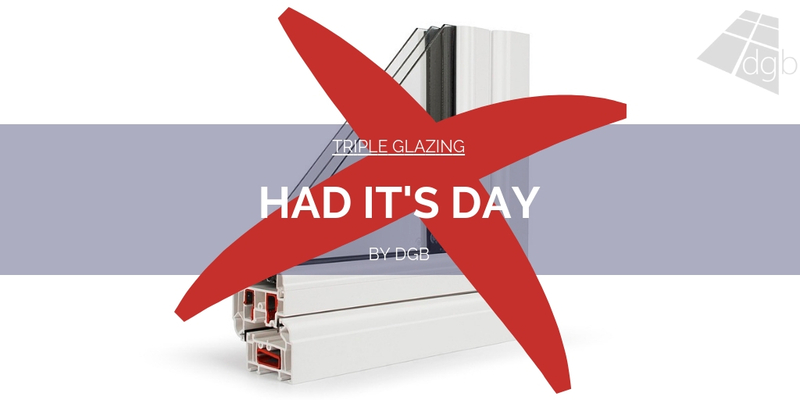 This isn’t like triple glazing which briefly threatened to establish itself. 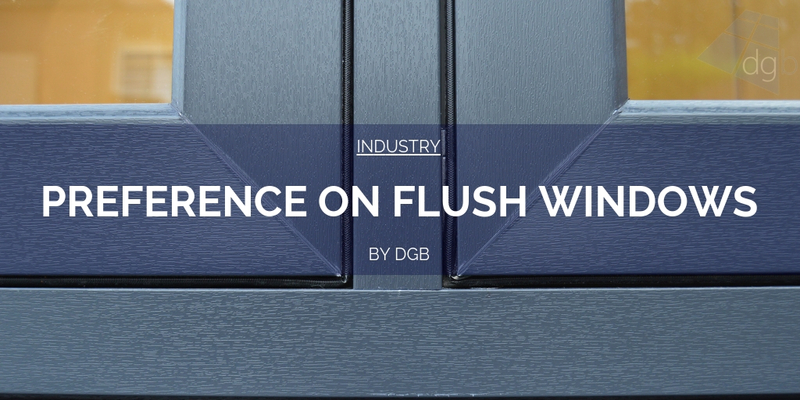 Flush windows actually have, and home owners and installers love them. The future I believe really is in flush. Leading nicely from flush windows are timber look joints. A feature that goes hand in hand with each other. The whole point of a flush window is to look wooden. So when you look at an old wood window, they were never welded at 45 degrees. That is where timber look joints add an extra dimension and USP to what a flush window can do. There are a number of ways out there to achieve timber look joints, be it welded or truly mechanically jointed, each with their own merits. The point here is, no matter what route you choose, you get a joint on a window or indeed a door that looks much more like what you would get on a timber product. This is where the demand from home owners now lies. On the whole PVCu remains the material of choice, but many continue to want the best aesthetics of timber. Hence the flush window, hence the timber look joint. There is no getting away from the fact that a 45 degree weld on a flush window just doesn’t look as good as a timber look joint. Yes it’s harder to fabricate, and yes it costs more than a normal weld. But the end result, to my mind, justifies that. So as we see the popularity of flush windows grow, we will see timber look joints grow line in line with them. Not really new to the world is it. However, as an industry, there is no debate on this issue, we have to become far more sustainable as an industry else risk the anti-plastic narrative taking over and ruining the PVCu part of the market. This was something we talked about on my recent trip to Belgium to see the immense recycling facilities Deceuninck has over there. 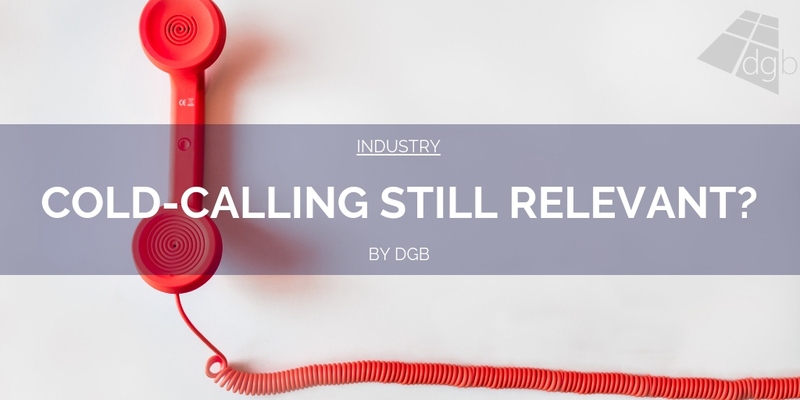 What it did show me is that systems companies like Deceuninck and others do actually understand the now vital role recycling has to play in our industry. The aim is to create a completely fully closed loop or cycle. Which in essence means virgin PVCu ends up being recycled to be made into brand new windows and doors, without any of it going to waste or landfill. If we as an industry can use all of the material that is currently in use out there already, it would be a mammoth step forward to making sure that our industry sends no more waste to landfill or to the incinerator. It’s on this list of disrupting products because we’re already seeing a number of products on the market now that are made from a high percentage of recycled materials. The myth that recycled PVCu isn’t as good as virgin is also false, as each time the product is recycled it’s refining takes out impurities each time, which means over time it actually gets better. So how about that! In the coming years the PVCu market is really going to have to get stuck into the recycling industry, both for commercial reasons and social and environmental reasons. There is simply no ignoring it now. When I mean hardware, I mean products like door and window handles, letter boxes, door knockers and the like. There are a number of companies out like, like Traditional Window Fittings, From The Anvil and others that are producing both contemporary and traditional window and door furniture that really are transforming how we dress and style our windows and doors. You can take a composite door, for example, and sell it with standard lever/lever handles and letter plate with a regular flap thing at the front all day long and it will look OK. But, if you swap all of that for a Pewter Monkey Tail door handle, traditional iron mongered push-in style letter box and a Tear Drop door knocker, you go from boring to wow in the space of three bits of hardware. That is what quality window and door hardware can do. 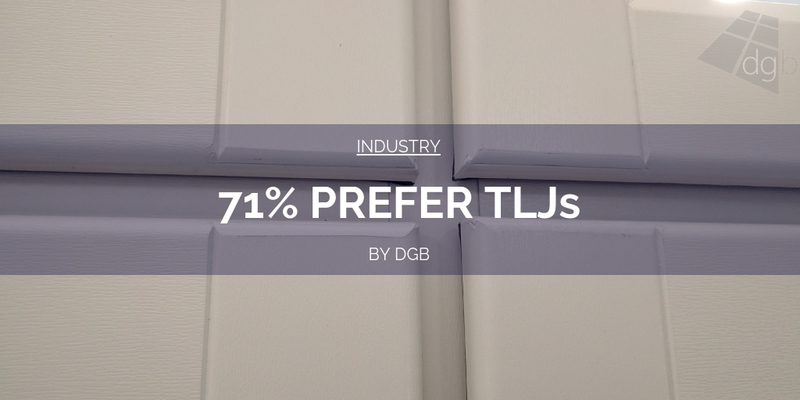 What we are seeing more of now are these quite niche, specialised companies producing very wide ranges of all sorts of different traditional and modern solid cast window and door hardware that completely change how the products look and feel. They’re not cheap, but then again they’re not meant to be. 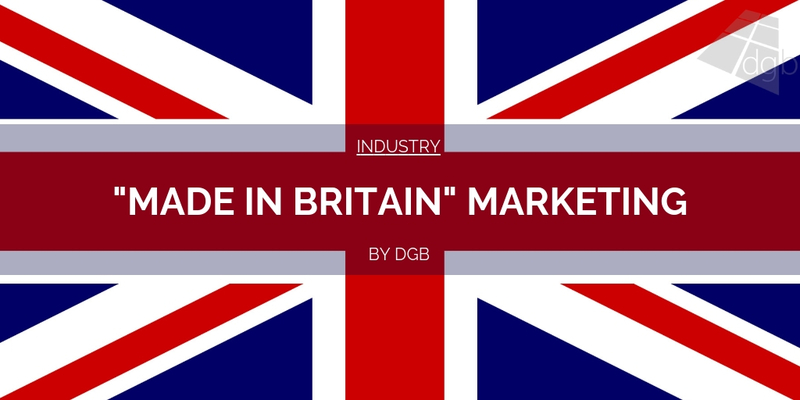 They’re made in the UK and they’re made properly, so you will pay a premium. But home owners are happy to do so. In the coming years we’re going to see more and more of our windows and doors styled using this kind of new-age furniture, and I for one am very happy about that. Much of the above ironically is disruption via more traditionally positioned products and trends. So, to round of this list, it’s right to mention the rise of smart tech. Admittedly, the window and door industry hasn’t really got to grips with smart tech like other industries have. You only need to look at cars, the internet of things, home AI devices, even fridges and door bells to see how much smart tech is playing an ever more integrated role in our daily lives. However, I think we’re about to turn a corner. A number of manufacturers currently have their own smart products out there. Yale have their Conexis and smart home system, ERA have a similar range. I know of one or two new products that are about to hit the market which will energise it even further. Then there is Smart Ready, which you may have seen a fair bit of on social media in the past few weeks. I have been told of how it works, but will be checking it out properly at the FIT Show in May. 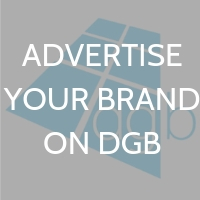 It promises to bring to market a product that can truly integrate windows and doors with smart tech. If it can then I think it would be a landmark moment for the industry. Currently most smart tech in use right now is very much door-based. Door handles mainly, all with varying levels of success and reliability. We may remember the issues Yale had with their servers before Christmas which caused a fair few problems and a good old fashioned social media s**tstorm. We’ve not yet seen much on the window front, which Smart Ready looks set to change. 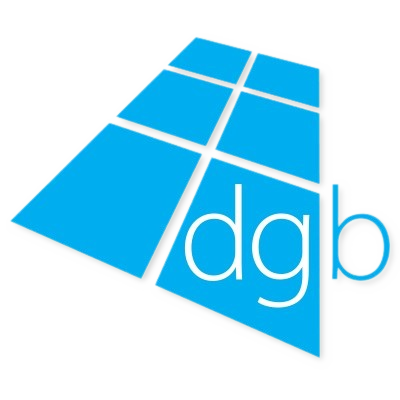 Whilst I think smart tech with windows and doors is a natural progression for the sector, just like many other industries, what I would caution is that the products we use have to work and work well. They need to be reliable. What we don’t want is to see problems crop up and to then doubt the viability of smart tech with windows and doors, because the minute that happens all progress will be lost. So, I am for this, and it will disrupt the industry in a good way, I just want to see what is being sold and installed is quality and reliable.